Ursula will be reading from some of her picture books - free event, all welcome. Ursula will be talking with the Year 1/2 Book Club about writing and reading. Click here. Ursula and illustrator Gaye Chapman will be launching their new book with Dirt Lane Press, "Leaf Stone Beetle" at the Children's Bookshop in Beecroft. Ursula and Tohby Riddle will be holding a writing and illustrating workshop for children ages 8-12. For information and bookings click here. Tradies Gymea, 57 Manchester Road, North Gymea. Ursula will be appearing at the Writers Unleashed festival. For more information and bookings click here. Ursula will be talking about her new book "Leaf Stone Beetle", published by Dirt Lane Press and illustrated by Gaye Chapman. For more information click here. Ursula will be talking about her new book "Leaf Stone Beetle", published by Dirt Lane Press and illustrated by Gaye Chapman For more information click here. Ursula's new book Leaf Stone Beetle", published by Dirt Lane Press and illustrated by Gaye Chapman will be launched by Mark Macleod at Botanica Flora in Orange. Ursula will be conducting a writing masterclass for school-aged writers at Stanton Library, North Sydney. For more information click here. Ursula will be speaking in schools about her novel "The Blue Cat". For details click here. Ursula will be appearing in several events - click here. Ursula will be in conversation with the Australian Children's Laureate, Leigh Hobbs. Click here for bookings. Ursula will be travelling around Sydney with Russ the Story Bus, as part of the Sydney Writers Festival Children's Festival of Moving Stories. Ursula will be reading aloud to children and grandparents for Grandparents' Day. All welcome. 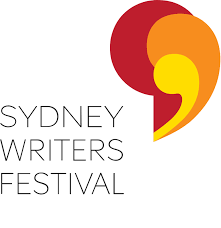 Ursula will be appearing at the Sydney Writers Festival Children's Festival of Moving Stories, giving a combination of author talks and workshops for primary school children in western Sydney. Click here for details. Ursula will be appearing at the Write Around the Murray Festival Schools Days. Click here for details. Ursula will be storytelling throughout the weekend, talking about "Abyssinia" her novel which was inspired by dolls' house and the children of Rouse Hill, and reading "Too Many Elephants In This House". Click here for details and bookings. Ursula will be reading her new picture book aloud for young children. For bookings click here. Ursula will be in conversation with novelist Lili Wilkinson. For bookings click here. 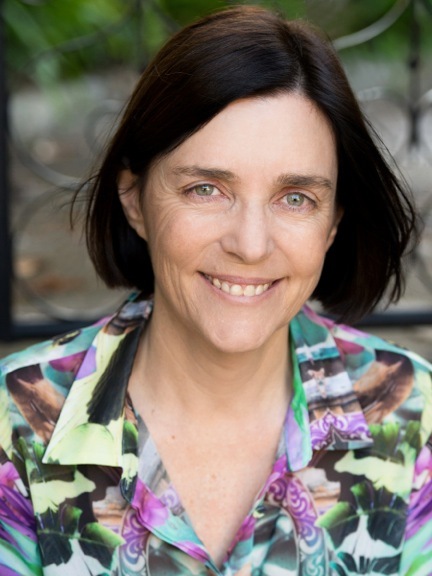 Ursula will be a guest speaker at "Getting Published as a Writer For Children"
Ursula will conduct a creative writing workshop for teacahers in the morning, and speak at a dinner at the Hyatt Hotel the same evening. Click here for details. Ursula will be reading to children at the inaugural Kiama Readers' Festival. Concord Library 60 Flavelle Street, Concord. Ursula will be reading aloud to help celebrate Grandparents' Day at Concord Library. Ursula will be running a writing workshop as part of the 100 anniversary celebrations for the NSW School Magazine. Ursula is one of the magazine's Centenary Ambassadors. Ursula will be reading from her novel, "Abyssinia", at the Sydney Living Museums Toy Festival at Rouse Hill. The novel won the Adelaide Festival Award for Literature, and is a ghost story based on the childhood writings of Kathleen and Nina Rouse, especially about their many dolls. WHY DO CHILDREN WANT TO READ? Ursula and illustrator Andrew Joyner will be running a workshop together for children, "Draw a Story, Write a Picture"
Ursula will be reading from two of her Anzac-themed stories, Tibby's Leaf and Little Wars. Ursula will be reading from her novel, "Abyssinia", at the Sydney Living Museums Toy Festival. Ursula and Andrew will be reading the story in person at 11am at the City of Sydney Library Customs House. NIDA presents a stage version of "Too Many Elephants In This House". Ursula and illustrator Andrew Joyner will be attending some performances and be available for booksigning. Bookings here. Ursula will be there with several other authors and illustrators. 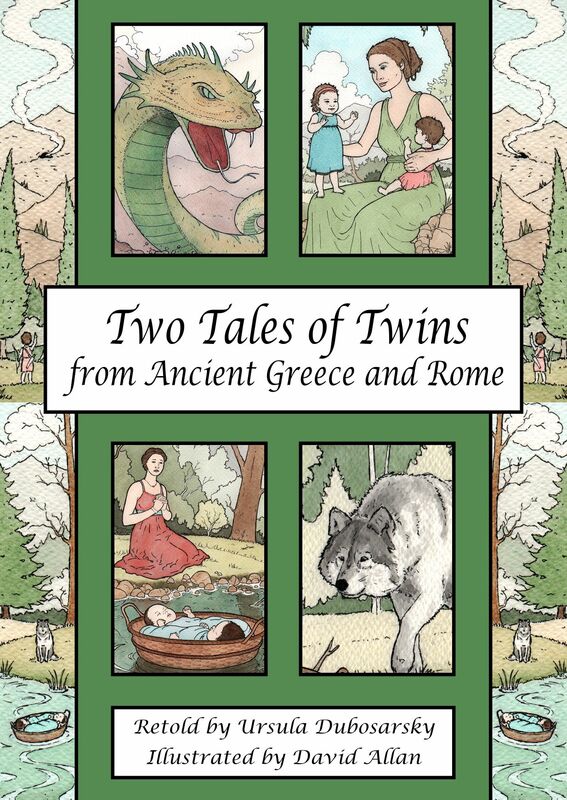 Book launch "Two Tales of Twins from Ancient Greece and Rome"
Sophie Masson will be launching the Christmas Press's 'Two Tales of Twins from Ancient Greece and Rome' - retold by Ursula Dubosarsky and illustrated by David Allan. Come along and meet Ursula and David. Free event. Bookings required - 9367 9266. Ursula will be at the Westwords Blue Mountains "Spring into Stories" family day. Details here. Ursula will be at the KOALA Awards Day at Newington College, Stanmore. Ursula will be reading her new rhyming picture book, illustrated by Andrew Joyner, about twin koalas, "Tim and Ed"
Ursula will help celebrate the publication of the annual "Once Upon a Christmas" - with readings, music and light refreshments. Click here for more information. Book launch "Tim and Ed"
Join Ursula at the Sutherland Shire Writers' Festival Children's Day for the launch of her new picture book, illustrated by Andrew Joyner. Ursula will be reading "Tim and Ed"
Ursula will help celebrate the publication of the annual "Once Upon a Christmas" - with a program of readings and carols. During 2013, Ursula is North Sydney Council's Writer-In-Residence at the Don Bank Museum. Ursula will be running a creative writing workshop - click here for details and here for bookings. State Library of New South Wales, Macquarie Street, Sydney. Ursula will be presenting two days of writing Masterclasses for senior school students. Click here for booking details. Ursula will join illustrator extraordinaire Terry Denton to celebrate the start of a new series of books they are doing together about a pair of guinea pig detectives in Buenos Aires - The Cryptic Casebook of Coco Carlomagno (and Alberta). Ursula will be conducting a writing workshop for local high school students - click here for more information. Ursula and illustrator Andrew Joyner will be reading to children and discussing their collaborations - Too Many Elephants In This House and The Terrible Plop. Feel free to bring a book along to be signed. Books will also be for sale.